Maria McKee introduced me to Lou Reed in the summer of 1986. 1986 may seem a little late for a music junkie to arrive at the Lou Reed party, but you must consider that I grew up in Plano, Texas. Aldo Nova was considered cutting edge in Plano, Texas. I went off to college in Austin, and it’s not a cliche to say that my musical world exploded. And thanks to Maria and her band and a summer vacation in California, I went out and bought a Velvet Underground album called Loaded. If you’re going to pick one Velvet Underground album to start with, Loaded may be the best choice, It’s certainly the most accessible (clearly by design), which may explain why Reed quit the band before the album was even released in late 1970. I played Loaded to death that year. I liked it so much that I went out and bought Mistrial, Reed’s current solo album. That one admittedly set my fandom back a couple years. I continued to dig into the Velvets catalog, though, and I still own those vinyl pressings of White Light/White Heat and The Velvet Underground & Nico. 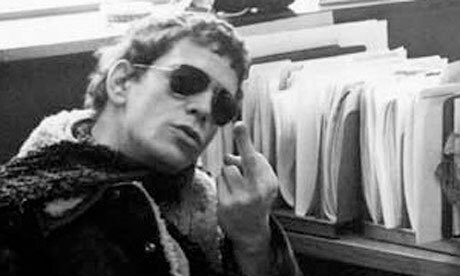 1989 saw Lou Reed return to masterful form with the New York album, and he continued to push musical boundaries over the next 24 years. And now, sadly, Lou Reed is gone. No one can actually find a source for this quote, or if Eno even really said it. I can say only this: I bought a copy of that first record. Shortly thereafter, I formed a band. This must have been recorded in 1985, as it clearly features the original Lone Justice line-up. A certain famous Irishman even shows up to lend Maria a hand. Yes, that is Susanna Hoffs on lead vocals. 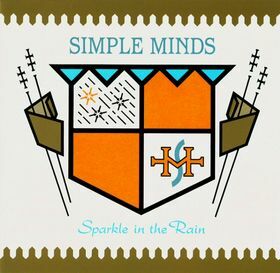 Rainy Day was sort of an early alternative super-group, similar to the revolving band member concept of the Golden Palominos and This Mortal Coil. This rare EP is one of my most-cherished pieces of vinyl. Simple Minds gave Lou the full-on arena treatment, and it works wonderfully. Lou’s original epic version appears on his 1978 album of the same name. Duran Duran originally released “Femme Fatale” on their self-titled 1993 album. 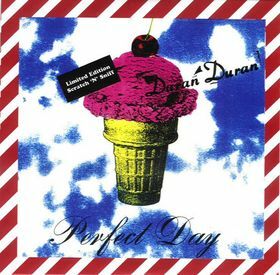 This alternate mix comes from the Perfect Day CD single– yes, another Lou Reed cover. Leave the wine glass out, and drink a toast to never. Posted by The Analog Kid on October 28, 2013 in Alternative, New Wave, Rock and tagged Analog Kid, Duran Duran, Jane's Addiction, Lone Justice, Lou Reed, Maria McKee, Rainy Day, Simple Minds, Susanna Hoffs, Velvet Underground. I got to see Lone Justice at the Fast and Cool in Dallas on the Shelter tour. 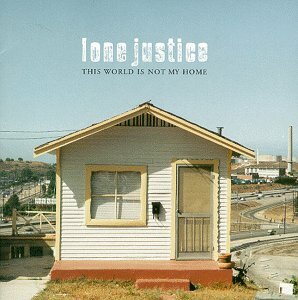 I always liked the original Lone Justice lineup better than the followup version. Marvin Etzioni is vastly underrated. And I forgot about R.E.M.’s cover of Femme Fatale from “Dead Letter Office” though they had been doing that since at least 83. Smokezilla, I was at the same show at the Fast & Cool club! I was underage, so I waited out back and Shane Fontayne put me on the guest list. They still wouldn’t let me inside, so I went to the back door again and they gave me a crew pass and walked me in past the seething bouncer. Lone Justice had rescheduled that show several times due to Maria’s throat issues. F&C was one of the strangest venues I’ve ever seen a show in and I don’t remember ever seeing any other shows there but she set that place on fire that night. Is it wrong that I prefer the Cowboy Junkies’ version of Sweet Jane to that of Lone Justice (and the Velvet Underground)? 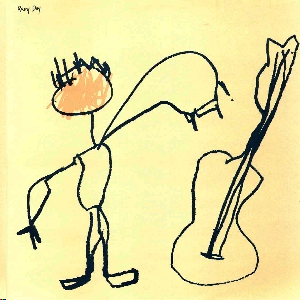 I really think Reed was overrated as an artist, but underrated as a songwriter. That makes for some wicked cool covers, eh? I prefer the Junkies’ version as well, but didn’t link it because it just seemed a little TOO famous. They also put back in the long-missing bridge that had been excised from the original without Lou’s consent. I think I’ve been through your whole archive, now, Max. Thanks a lot for bringing back tons of memories and reminding me of obscurities that hadn’t re-emerged when I transitioned from vinyl to digital.